Have you ever been on the Passaic River? 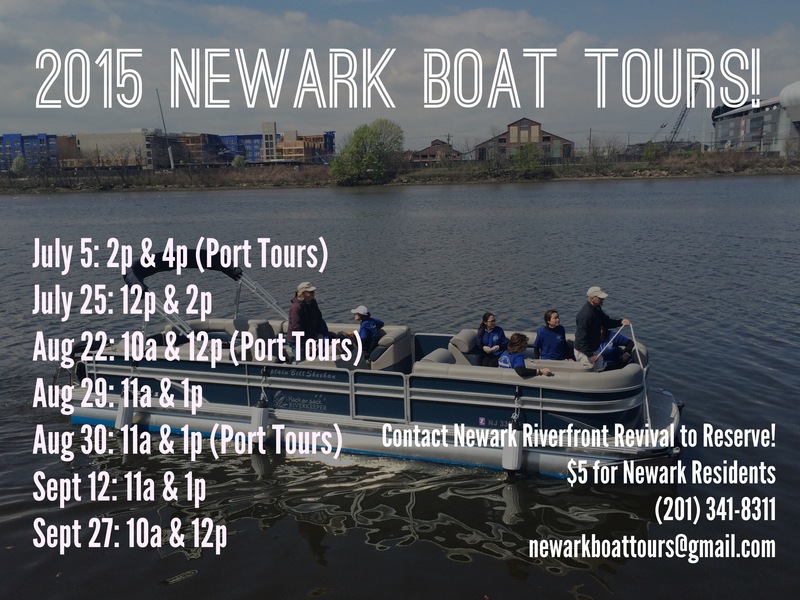 If you haven’t, take the opportunity to get to know your city from a different view with our Newark Boat Tours hosted byHackensack Riverkeeper. On Sunday, September 27th we will operate tours at 10am and 12pm exploring the river, it’s history, and re-development with our eco-tours. This entry was posted in Uncategorized on September 21, 2015 by riverfrontcoordinator. September 26, 2015 at 11:00 am. Sr. Carol Johnston was a staunch advocate of our community, whose commitment to nature was palpable; she was a champion of connecting our community to the Earth and the impact of this on the quality of life for all of our residents. If you would like to make a donation to honor Sr. Carol’s legacy and impact, and secure that her memory is not only in our hearts—but also in the space she so passionately fought to create, please donate using the link below. Thank you for your anticipated support. We look forward to seeing you on September 26th! 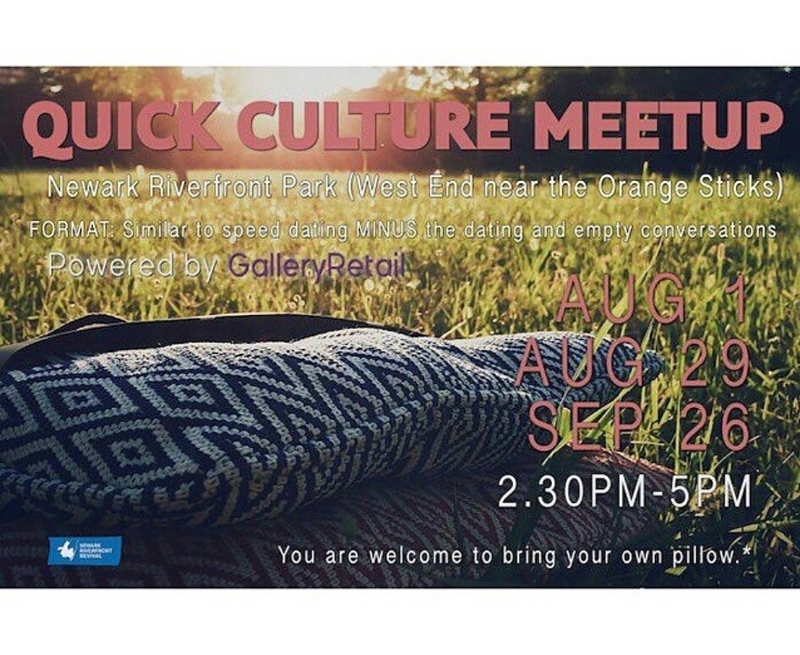 Share your point of views for some intellectually stimulating discussions at Quick Culture Meet Up this Saturday at Riverfront Park! Topics include social constructs, politics, philosophy, and much more! Feel your heart pounding and your temperature rising with Riverfront House Music this Friday! 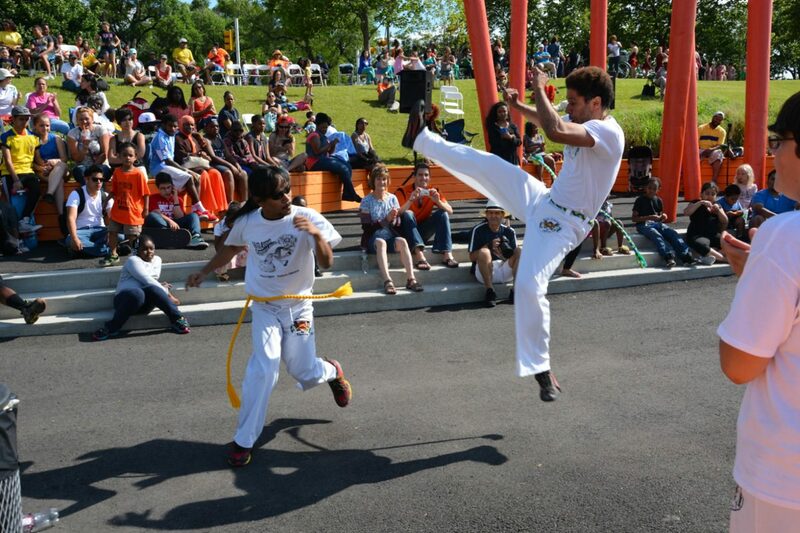 Loose yourself in the music for a night of dancing and partying at Riverfront Park! 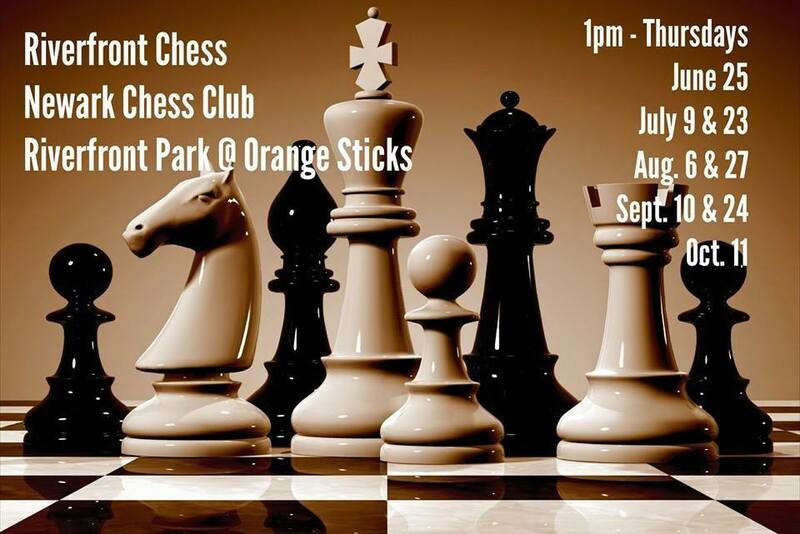 Test your strategy and get to know your community with Chess in the park this Thursday at Riverfront! Find your voice and get inspired this Wednesday at Culture Fest! Come share your talents and experience the artistic expressions of Newark community members for an open mic night that is open to all forms of expression! 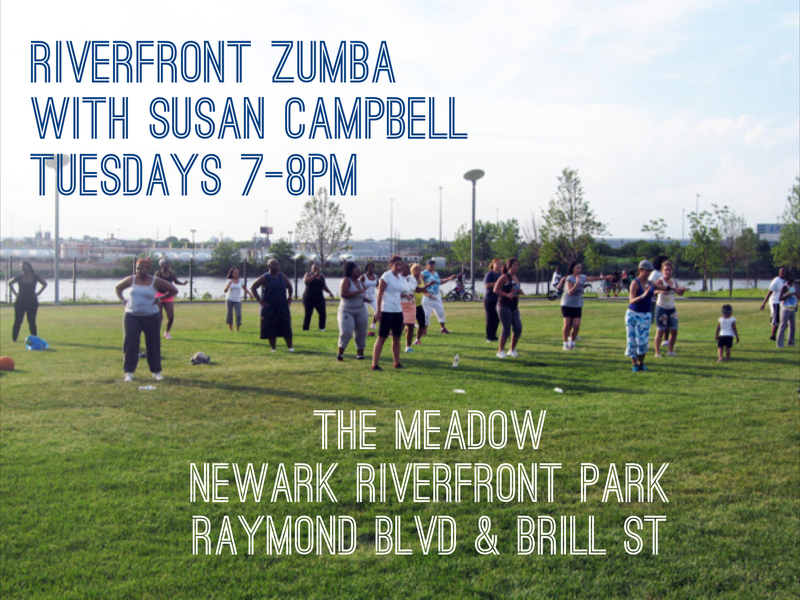 Join the celebration with Zumba in the park every Tuesday at 7pm! Get ready for the dance workout that will have you feeling truly alive!